The Hawaiʻi Red Cross started calling down hundreds of volunteers over the weekend in preparation for Hurricane Lane. The Red Cross is watching the situation closely and working with local and state officials, ready to respond as needed. Everyone from shelter, mental health, and health workers to damage assessment, case workers, and logistics volunteers are on standby. 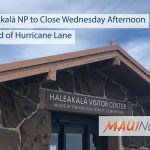 Additional volunteers are needed statewide in anticipation of Hurricane Lane. The Red Cross is seeking volunteers who are willing to be on-call to potentially assist in staffing shelters or assessing damage. 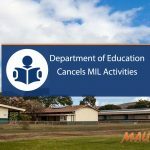 Training will be provided. 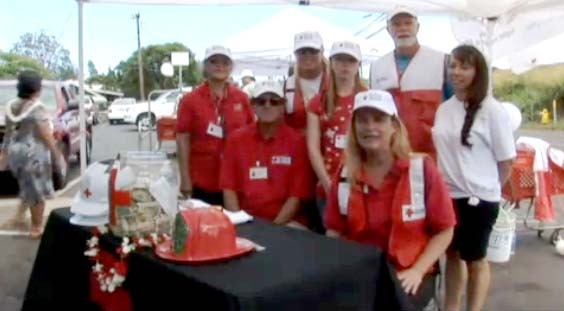 If interested in becoming a Red Cross volunteer, the first step is to register online here or by going to redcross.org/hawaii, clicking on ‘Volunteer’ and then following the steps for “applying to become a Red Cross volunteer”. Once applications are completed through the Volunteer Connection system, the Red Cross will contact interested individuals about signing up for training. 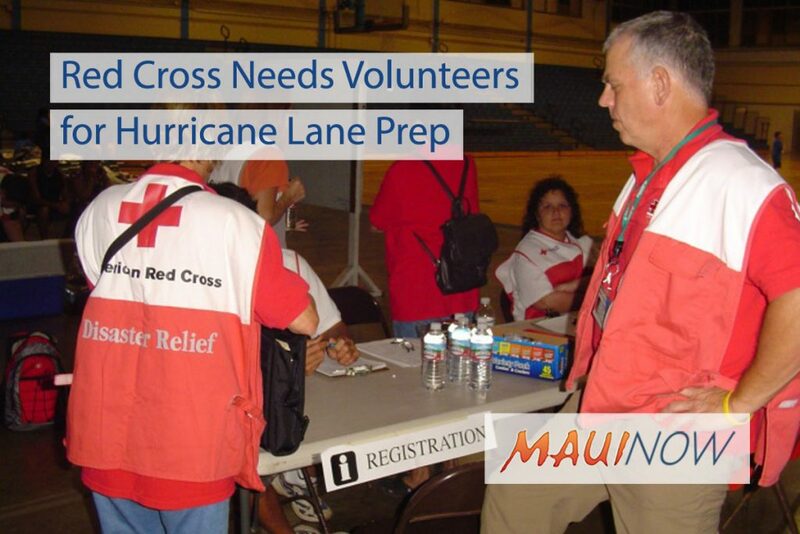 The Hawaiʻi Red Cross continually recruits, trains and mobilizes volunteers to help those in need to respond to disasters like Hurricane Lane. Over 95% of services are provided by volunteers. 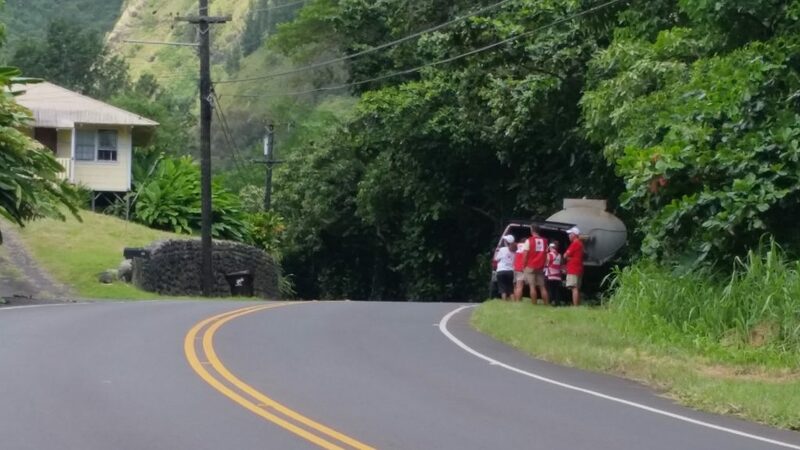 From hurricanes to house fires, the Hawaiʻi Red Cross responds to disasters statewide every 4 days. The Hawaiʻi Red Cross is always looking for people with various backgrounds, talents and skill levels. Everyone from licensed mental health professionals, nurses, office workers, damage assessment team members, shelter workers, and more are needed. The Red Cross is a non-profit humanitarian organization which provides assistance to meet the immediate emergency needs of those affected by disasters. All Red Cross assistance to disaster victims is free. The Red Cross is not a government agency; it depends on public contributions to help others. Your gift supports the lifesaving mission of the American Red Cross in your community, across the country and around the world. To send a contribution, mail your check to American Red Cross, 4155 Diamond Head Road, Honolulu, Hawaiʻi, 96816 or make a secure online donation at redcross.org/hawaii or call (808) 739-8109.